Zanasi & Partners is a research and advisory company specialised in security and intelligence. Founded in 2006, limited liability company under the Italian law since 2007, Zanasi & Partners (registered brand of “Zanasi Alessandro Srl”) is a security research and advisory company active in the EU and MENA areas. Z&P serves its customers by focusing on technology solutions. Z&P’s main clients are national and international public institutions – including LEAs and intelligence agencies – and leading technology companies. Its professionals and partners (former LEA officers, academic and industrial researchers) can rely on a two-fold background: security/intelligence and advanced technology skills. As an acknowledgment of its expertise, Z&P has been appointed member of ESRAB (European Security Research Advisory Board) and ESRIF (European Security Research and Innovation Forum) within the European Commission. M.Sc.Eng. in Nuclear Engineering and M.Sc. in Economics. 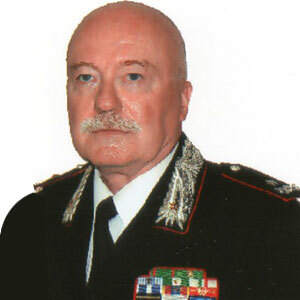 Formerly Carabinieri officer at Carabinieri Scientific Investigation Centre. IBM executive in Italy, San Jose (USA) and Paris. Responsible for IBM Intelligence in Southern Europe, Middle East and Africa. Professor of Data/Text Mining and Intelligence Techniques at the Universities of Bologna and Paris. META Group (now Gartner) analyst. 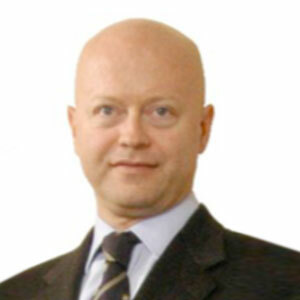 Co-founder of TEMIS SA in 2000, in 2006 he founded Z&P. Carabinieri General. M.Sc. in Political Science. He attended the Italian Military Academy in Modena and the French War School in Paris. Expert in Psychology of Emergency. Professor of Techniques of Criminal Investigations. Other than in Italy, he also served in France, Albania and Kosovo.